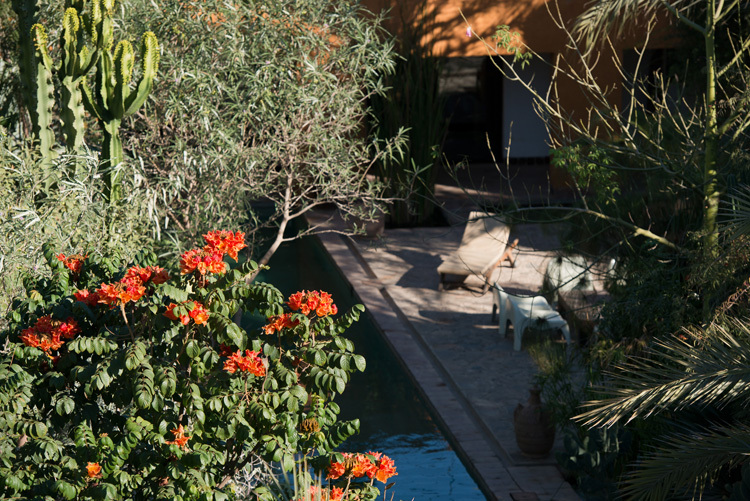 Dar al Hossoun is the first and only eco-garden lodge and restaurant in Morocco, on the outskirts of Taroudant, South Morocco. It is a fully licenced luxury boutique hotel. 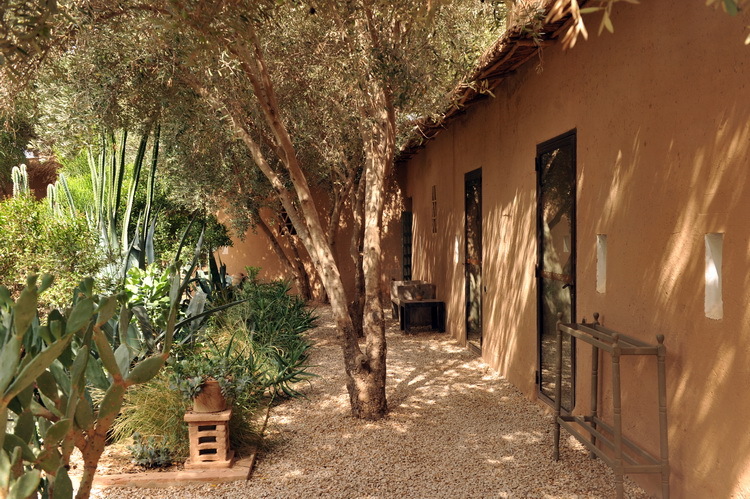 Our modern estate was entirely built by local artisans using natural materials and ancestral techniques such as rammed earth. 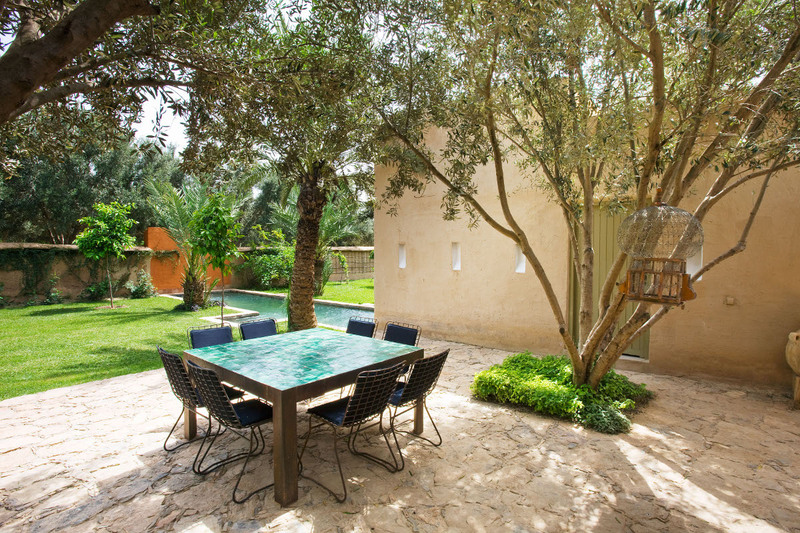 It is surrounded by hundreds of acres of olive groves and agricultural fields and is located just a few minutes away from the age-old ramparts of Taroudant (5mn driving). Come and admire both the traditional and modern architecture of the place and escape in our beautiful gardens, swimming pools and spa. 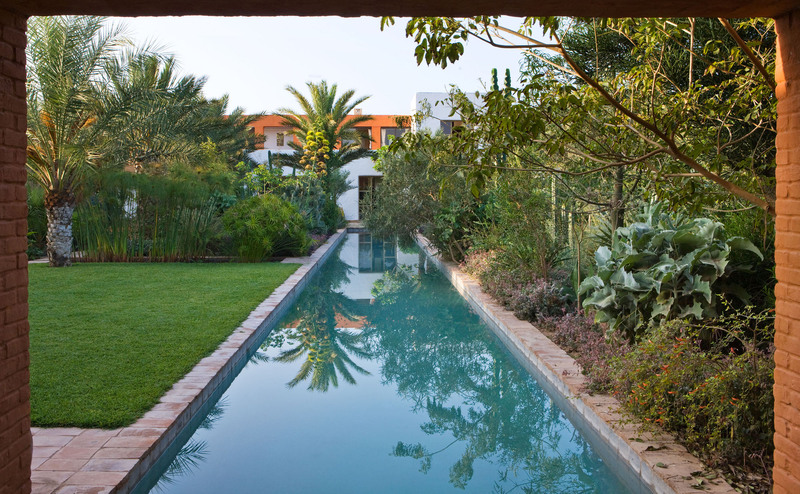 The exquisite, contemporary gardens designed by world acclaimed landscape architects Eric Ossart and Arnaud Maurières, are among the most beautiful in the Mediterranean basin area and have been featured in a number of garden books, magazines and TV documentaries. Dar al Hossoun has also covered the pages of several international lifestyle, decoration, food, hotel and travel books and magazines. While our unique rooms and suites offer a great retreat to relax for up to 41 persons (private villas can be made available to accomodate more guests), our dining and conference rooms will make any business event a success.